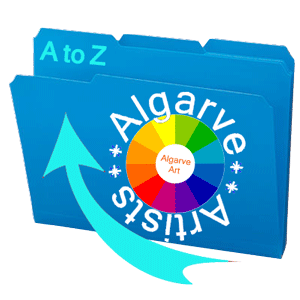 Welcome to the Algarve Art website, which showcases and promotes all forms of art and artists that live and work here in the Algarve. The Winter 2018 Edition of the Algarve Art! Magazine is available free to read online. Click here to read it now! The Winter 2018 Edition is now live. Click here!